Yes!Delft is a startup incubator based in... yes! Delft, Netherlands, that will be at CES 2018 with ENGIE. Their Commercial Director, Nils Beers, talked to us about the company. Q: Nils, could you introduce your business in a few words, please? The company was originally founded twelve years ago by the Delft University of Technology – one of Europe's best technical universities, if I might say so. We realised that young, newly-qualified, enthusiastic engineers, rather than exploiting the great innovative ideas they had, tended to look for a salaried corporate post. We thought it was a shame, and decided to do something about it. 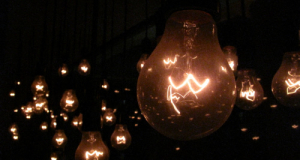 Q: And what sets you apart from other startup incubators? Well, first of all, we only deal with stuff you can drop on your toes. Hardware rather than software, that is. Also, we target very high-tech projects rather than consumer products. As it says on our website, we don't do pizza delivery apps. A highly technical project means a long period of R&D, and a long-term vision where you take important decisions well in advance, not only about the product, but also about the team, financing, scalability and so on. Obviously, young engineers are not necessarily very good at this, so we do a lot of educating programmes early on in the incubating process. Also, they naturally tend to have a strong product focus and not enough client focus; we help them adjust the balance. Another point is our three-part incubation process: Discovery Track, a one-month crash course to learn the basics; Validation Lab, a 12-week part time 'pressure cooker' focused on product/market fit, with weekly meetings; and then the six-month Incubation Programme at the end of which startups can rent office space at Yes!Delft and spread their wings, while still receiving our support. We have a business model where we do not take equity from our startups, but instead are paid by corporate partners to help them. ENGIE is one of our most active partners, contributing ideas to our programmes and working together with a number of our startups, as well as with our joint partner the Port of Rotterdam. ENGIE is therefore of vital importance to our ecosystem. Well, our product is startups! So we are bringing Supersola, a young company making plug-and-play solar panels. New startups, obviously! But also, to learn about the US ecosystem. 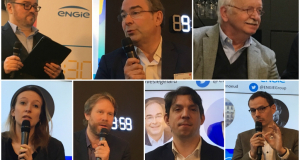 We already have some good connections in the USA, but a great network is essential for a good incubator. And, of course, it is extremely interesting for us to be there with ENGIE. Q: What is the most significant innovation for you of all time, and why? Quite simply, electrical energy. Those who discovered and harnessed it can't have realised to what extent they were laying the foundations of modern society. Today, without electricity, very few things work. And that will be more and more the case. 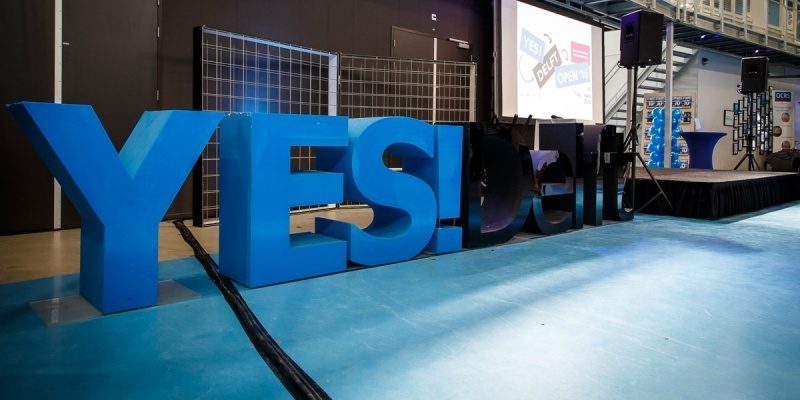 Just that we at Yes!Delft have acquired a lot of experience with startups, real startups; and also observed a fair number of 'internal startups' created by corporations, which make life difficult for themselves by 'pretending' to be a startup. Somehow, it often doesn't really work. If were to allow myself to give a piece of advice, it would be this: if you are going to do a startup, do a real startup. And, why not, come to Yes!Delft for help!